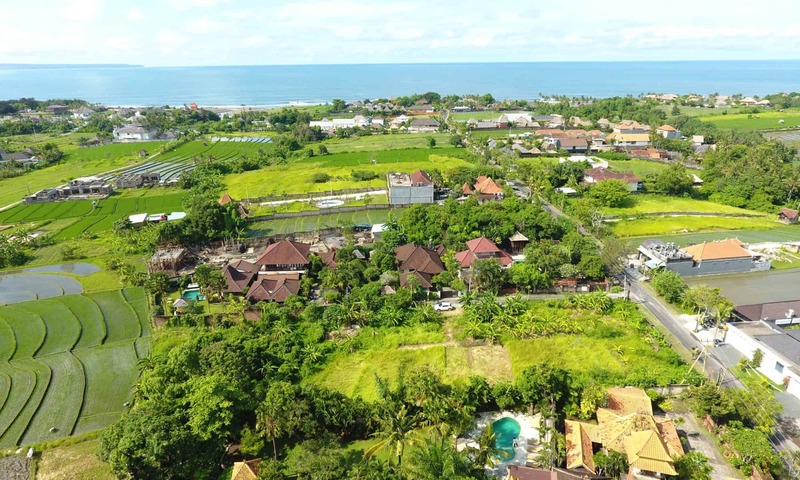 The Balinese go to great efforts to treat their ancestors with utmost respect, as they believe that their spirits, in a very real sense, come back to their homes and the home temples that are a part of each piece of property for a Balinese family. See #1: Family Temple. The house temple called Sanggah or Merajan, is the place to worship the ancestors and the Hyang Guru. Children are very involved in many of the ceremonies and celebrations, as they sing and dance and run to insure that good triumphs over evil. The penjor is a curved bamboo pole that is decorated with offerings and displayed in the streets of each Balinese village. It’s a significant investment for the village to build and display penjor poles and they are so lovely. The entire island feels lifted up by these skyward, incredible displays. With a belief in reincarnation and an active role for their remote ancestors, the Balinese are deeply tied to their land and their ancient culture.